Being a sportsman, you set ambitious targets and wish to tap your full potential. Liquid supply is the key to success. 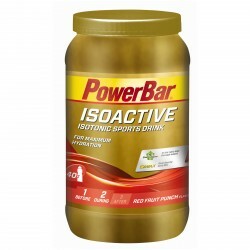 Powerbar Isoactive Sports Drink is perfect for sporty activities by its refreshing taste. The carbohydrate-electrolyte solution increases the absorption of liquid while doing sports. Being a sportsman, you set ambitious targets and wish to tap your full potential. Liquid supply is the key to success. 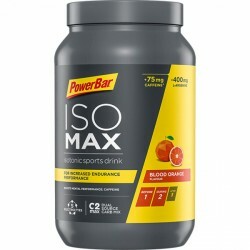 ISOMAX - Isotonic Sports Drink is a perfect choice for hard workout sessions and competitions. 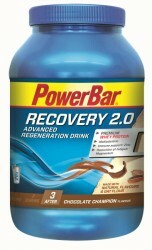 Carbohydrate-electrolyte solution contributes to maintenance of stamina performance during longer sessions. 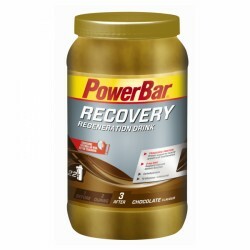 Powerbar has designed the Powerbar Recovery Regeneration Drink for direct use after the workout to supply muscles with protein, carbohydrates, zinc, magnesium, and vitamins. Next training session can come ! 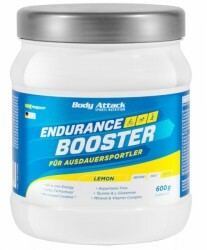 The Body Attack Endurance Booster is the enhanced predecessor of Body Attack's Cell Reloader, which was awarded the FIBO Innovation Award thanks to the many performance-improving substances it contains. Innovative carbohydrate mix (Carbo-T4®) made of isomaltulose, ultra high moecular corn starch, D-glucose monohydrate and maltobiose!